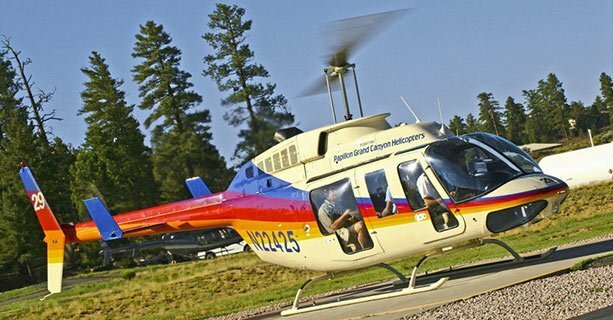 This adventure begins with a Grand Canyon helicopter tour that soars throughout the South Rim and across the rugged forests of the North Rim. 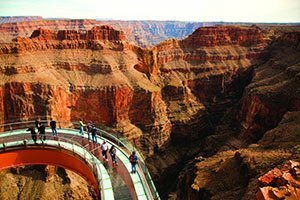 Scenic vistas surround you from all sides and even from below you, especially over Dragon Corridor - the deepest and widest area of the canyon. 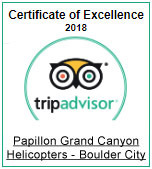 Capture incredible aerial photos of the Kaibab Forest, the colossal canyon gorges, and the Colorado River from the helicopter's oversize windows. 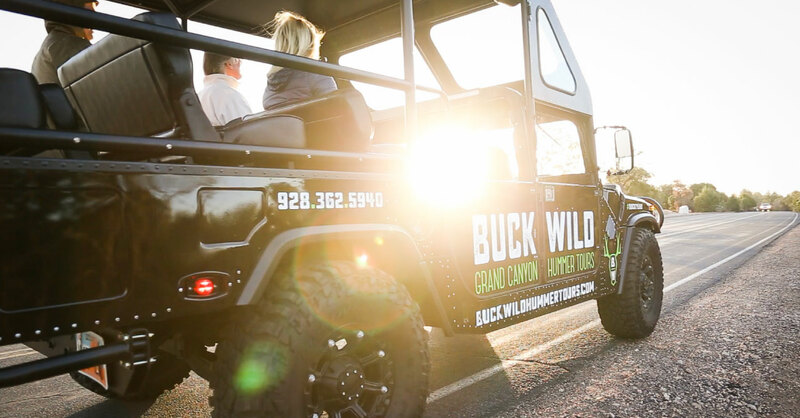 Continue on to the next segment of the tour aboard a customized open-air Hummer touring vehicle. 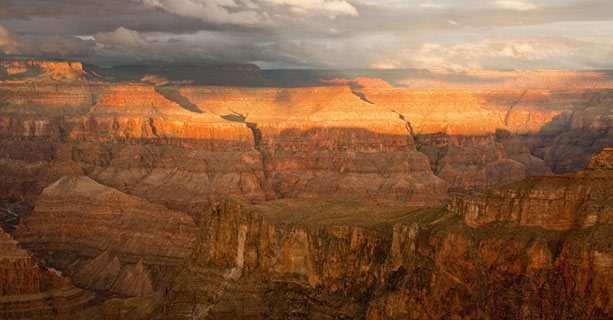 Feel the desert breeze on your face as you trek through Grand Canyon National Park toward several scenic lookout points. 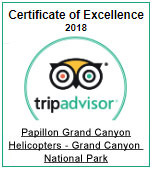 Your professional driver/guide will determine the best stops to provide the most stunning canyon views. 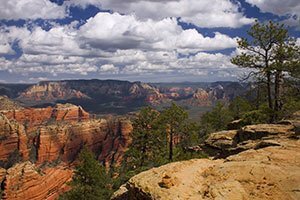 These lookout points may include destinations like Duck on a Rock, Yavapai Point, and Moran Point. 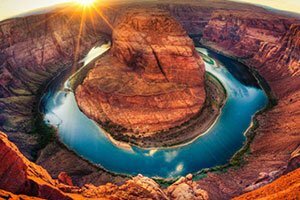 This tour allows you to experience the full magnitude of the Grand Canyon: from towering ancient cliffs to sheer cliff drops and canyon rock faces formed over millennia. 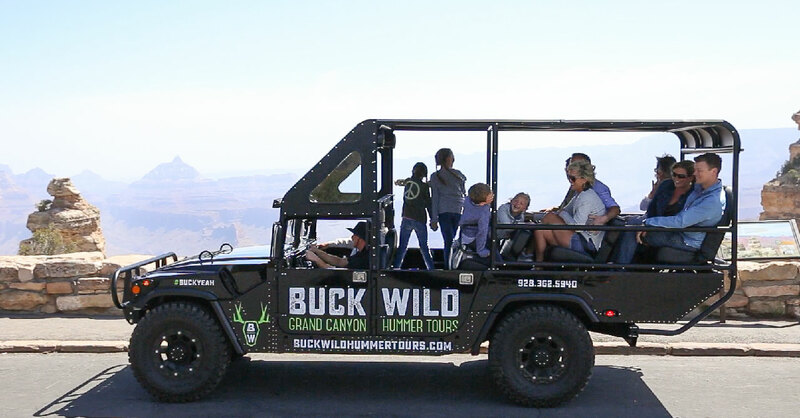 Return to the Buck Wild Hummer Tours terminal at the end of your tour and continue your sightseeing vacation at the Grand Canyon. 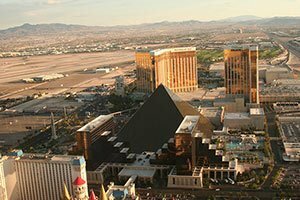 Total tour time is approximately 3 hours. The Hummer tour continues into Grand Canyon National Park. 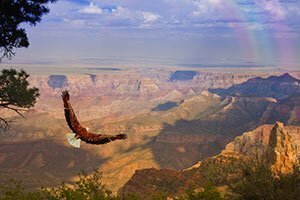 Take in the beauty of the park as you travel through Desert View Drive and make several stops that may include Duck on a Rock, Yavapai Point, and Moran Point. 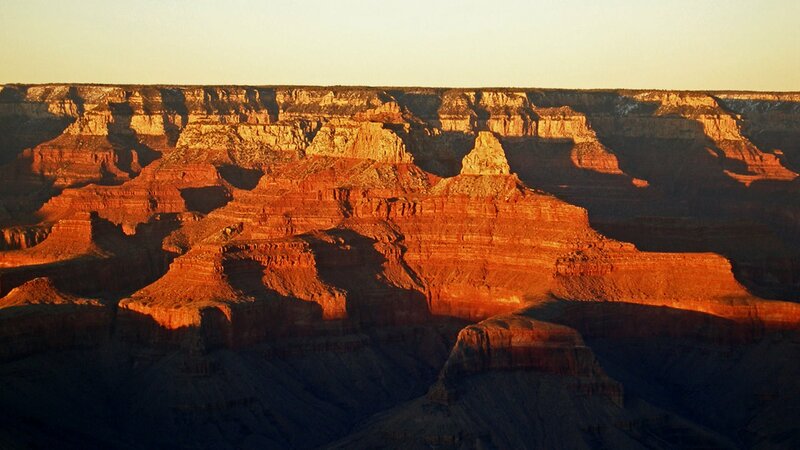 The grand finale will be experiencing the colorful and majestic sunset views of the canyon.